CEREC is a new state-of-the-art method for fabricating dental restorations in just one visit. 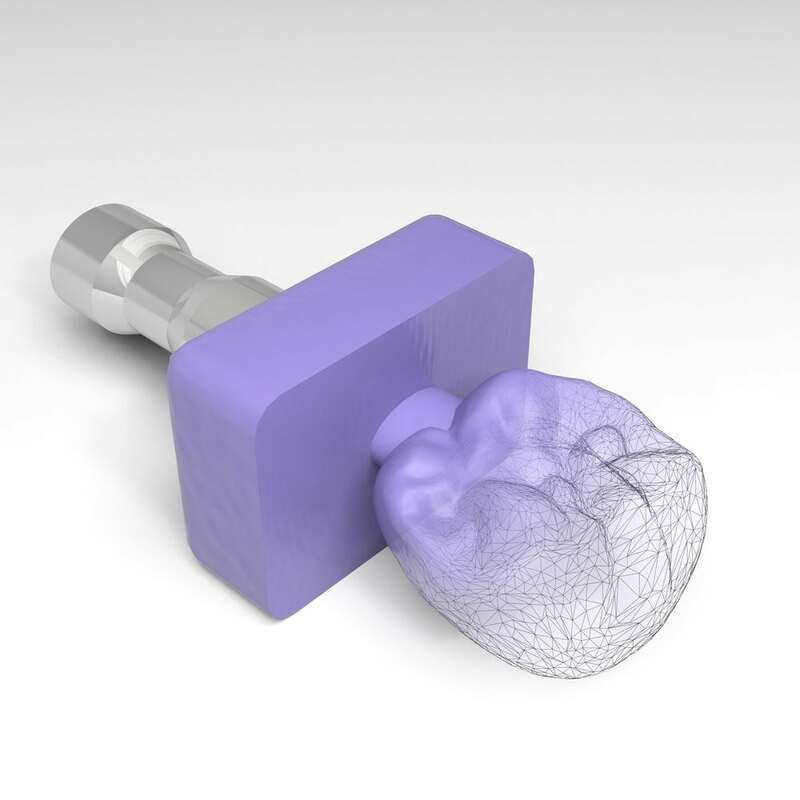 CEREC uses computer-assisted design (CAD) and computer-aided manufacturing (CAM) to offer single-day restorations for patients. This new technology has revolutionized ceramic restorations such as crowns and veneers for patients so that there is no longer a wait between preparing the restoration and finally receiving the finished product. With CEREC, the technology is used while you are sitting in the dental chair. The restorations created are metal-free and tooth colored to restore your tooth to its natural beauty, strength and function. With CEREC’s CAD-CAM technology, these ceramic restorations can all be done in one single visit to the dentist. We can now help you maintain and improve your smile – more conveniently than ever before! What this means to our patients is that many treatments, such as crowns, bridges, onlays, and veneers can be accomplished in one single office visit. This process, featuring CEREC technology, means that we can offer a more convenient treatment plan as well as a more affordable treatment. CEREC same-day crowns may be suitable for you if you need a new crown or veneer but want to avoid the time-consuming traditional planning and fitting process. Because CEREC crowns are designed and delivered in the same day, there is no delay and no need to wear temporary crowns for the two weeks that it takes for a lab to make a crown. Having fewer dental visits is less invasive, less discomfort, and less of a burden on your schedule. Your permanent CEREC crown will be made from the finest materials for an excellent fit and feel, and it will match your surrounding teeth. With the proper care, your CEREC crown can last many years. The best way to determine whether CEREC is right for you is to meet with one of our doctors to discuss your personal needs and your oral health. Even if you have a history of chronic tooth grinding or clenching, CEREC can still likely be used. You may need to be fitted for a mouth guard to protect your restorations from the wear and pressure of grinding or clenching. If it is decided that CEREC is right for you, the doctor will begin treatment by removing tooth decay and broken parts of the tooth or filling. The body of the tooth is smoothed out to create space for the new ceramic restoration. Your tooth will be anesthetized so you do not feel any discomfort as this part of the process is being completed. This first step takes about 30 minutes. Our team will then take digital images of the tooth to be restored. This information will be transferred to the computer in the CEREC acquisition unit, where the doctor has a three-dimensional model of the tooth. He will carefully plan out the restoration to meet your specifications. A color of porcelain that matches your surrounding natural teeth will be selected. This step takes about 20 minutes. Once the design of the restoration is complete, the doctor will send the design to the milling unit, which mills the crown. This should take about 10-15 minutes. It is then fired in a dental porcelain kiln to finalize the color and strength. After the new porcelain crown is cooled and polished, the crown will be bonded to the tooth using a dental cement that creates a clean, perfect seal around the crown. The bite is checked and modified as needed. As long as you care for your CEREC crown by brushing and flossing your teeth daily and visiting us at your regular interval for an exam, the crown should last a very long time. Most CEREC crowns have lasted 10 to 20 years. Want more information about CEREC same-day crowns? We would be happy to speak with you. Give us a call or send us an email today to request a consultation with one of our doctors.